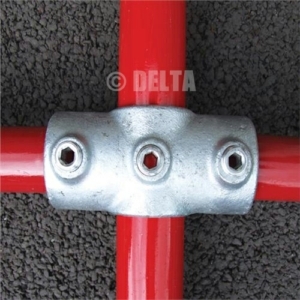 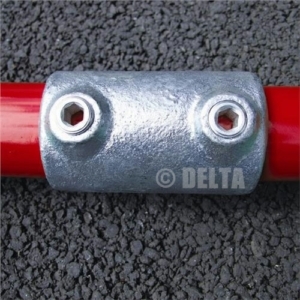 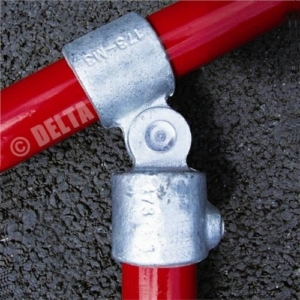 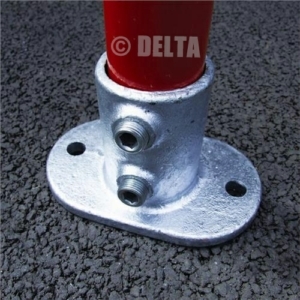 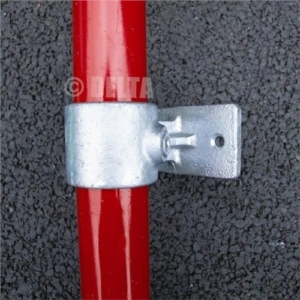 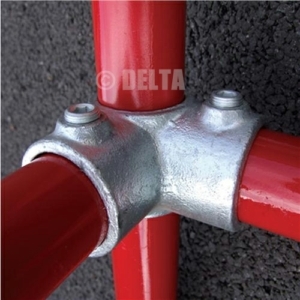 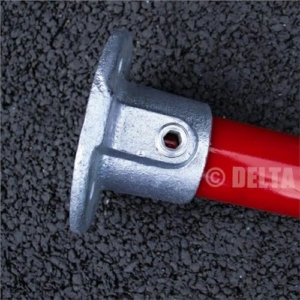 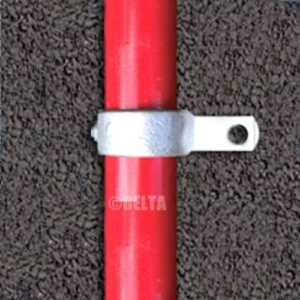 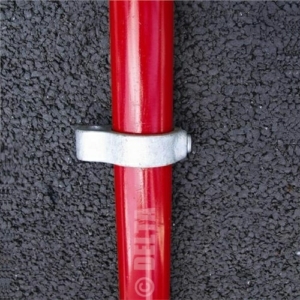 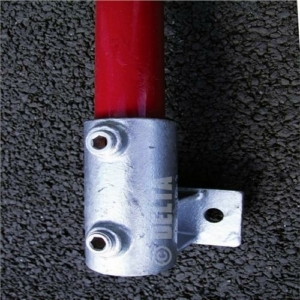 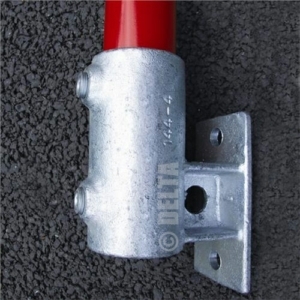 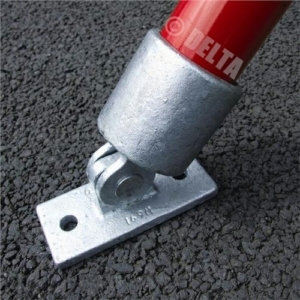 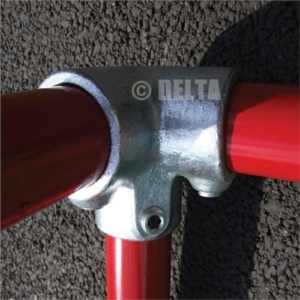 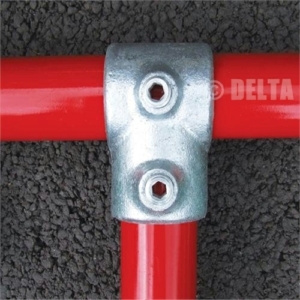 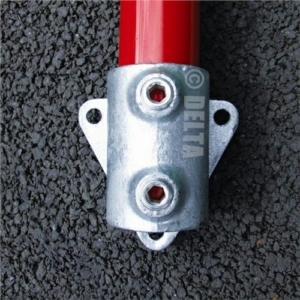 42.4mm Tube Clamps, Key Clamps for use on galvanised steel scaffolding tube. 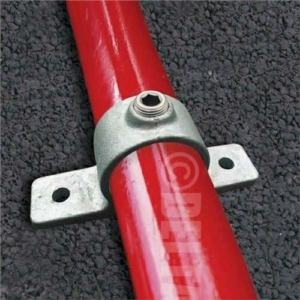 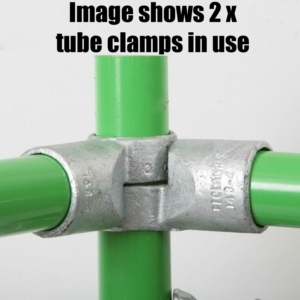 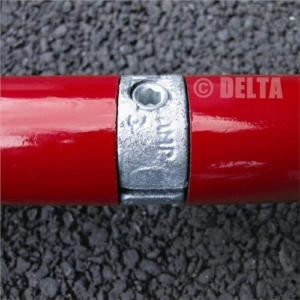 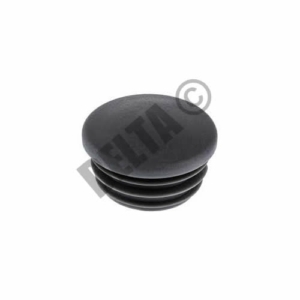 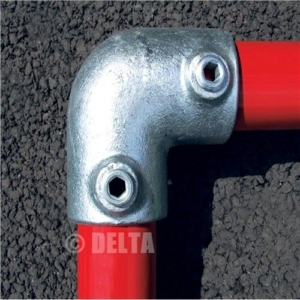 We also stock tube clamps in 26.9mm, 33.7mm, 48.3mm sizes, as well as a range of aluminium tube clamps. 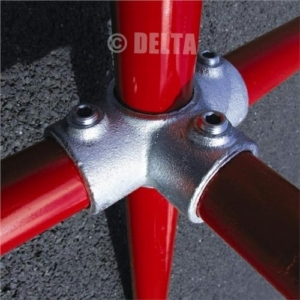 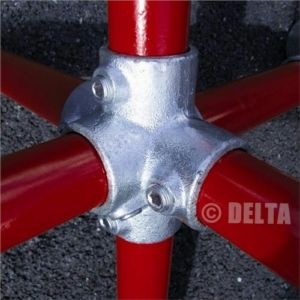 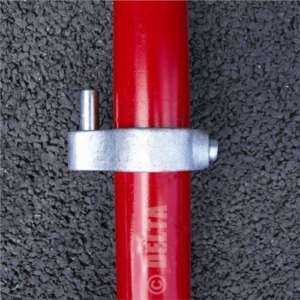 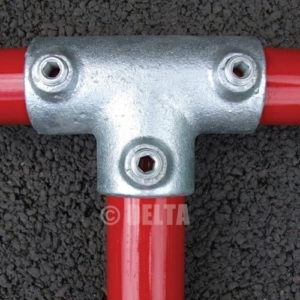 42.4mm tube clamps, key clamps, for use with 42.4mm galvanised steel scaffolding tube.